John Gorka is a folk singer/songwriter from Edison, New Jersey who was named by Rolling Stone magazine in 1991 as "the preeminent male singer-songwriter of what has been dubbed the New Folk Movement." 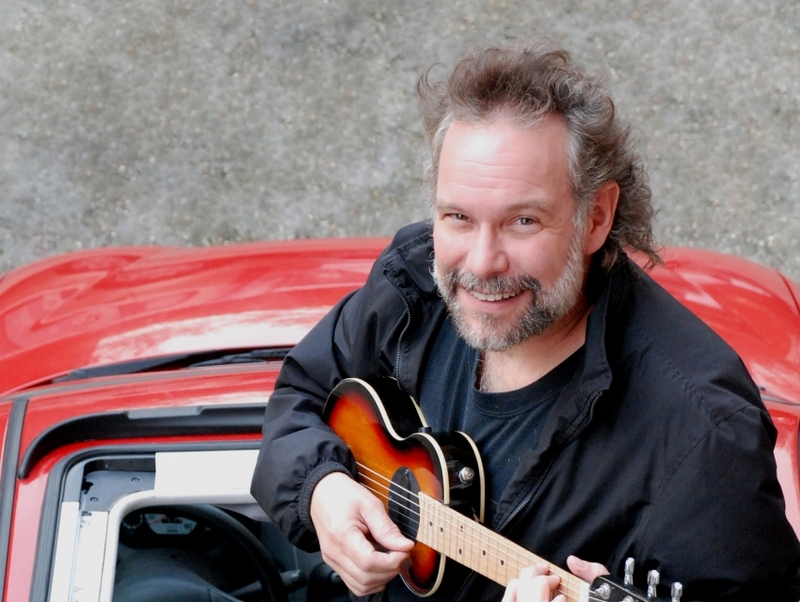 Since debuting and taking first place at the Kerrville Folk Festival in 1984, he has since toured with several of the most renowned solo acts in contemporary American folk. In addition to being extremely popular in folk circles throughout the US, John Gorka has also toured the Netherlands and Ireland, where he also commands an extensive following.